Continuing our series of Live Chats we thought it made sense to have someone from the Team to interact with all users. Meet Ankit Doshi, the Creator of InsideIIM for a Live Chat on MBA, Careers and InsideIIM (The Venture). The Chat will happen on Wednesday, 10th September 2014 at 10 PM. In this LIVE Chat you can ask Ankit about entrepreneurship – how and where to get started, his perspective on his venture – InsideIIM, Career Paths – what is best for you, how to make best use of your MBA program, and of course MBA preparation – how to ace the CAT in the next 70 days. 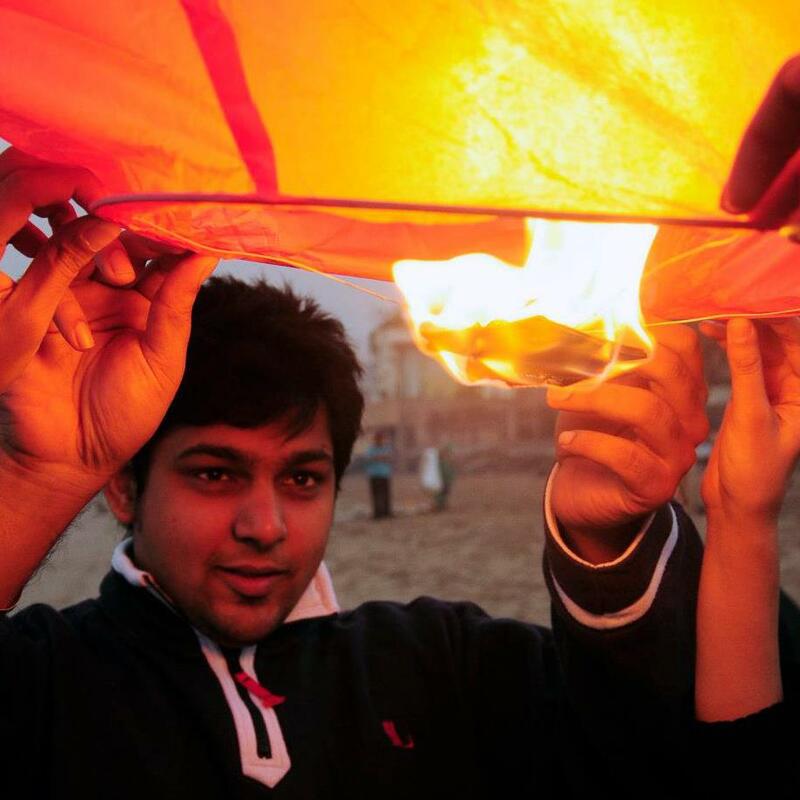 Ankit Doshi is the Creator of InsideIIM.com. He is an alumnus of IIM Indore (Class of 2011) and Narsee Monjee College of Commerce and Economics, Mumbai (Class of 2007). He has worked with Bank of America Merrill Lynch, TATA Capital, WhatsonIndia.com and CPLC India in the past. He believes that the best thing to have happened to him was ‘Umang’ – Narsee Monjee College’s festival where he led a team of 500 students. hey… I am b.sc. open candidate with 48% thats why I am now doing b.a. additional degree in english of one year from y.c.m. so can I eligible for cat 2015? @Abhishek hi i am currently working in steel industry as Junior Manager , mechanical engineer, I passed out from NIT kurukshetra and I have 3 years of experience. Does my experience count for an MBA Course and at what Institutes should I focus. Should I plan for an executive MBA? Please suggest me a good option.